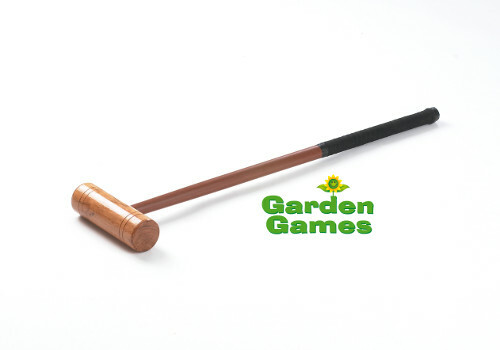 This smaller sized mallet is ideal for younger players and for playing croquet in smaller gardens. The Cottage mallet is made of hardwood with a natural wood finish giving this mallet an attractive, traditional look which is hard wearing. The round handle has a fabric grip for comfort.